Sometimes it's hard to tell where health and fitness enthusiasm ends and personality disorders begin. As our self-image is ever more influenced by Instagram models, fitspo memes and a prevailing culture of "DO WHATEVER IT TAKES, BRO," it's becoming harder to feel like you're active enough. Kids are getting the brunt of it. And thanks to the help of supplement vendors, they're now armed with adult bodybuilding supplements. The scientific consensus is that children under the age of eighteen shouldn't take creatine as an athletic supplement. But that hasn't stopped multiple health food stores from selling creatine to kids. A new study that's part science, part sting operation, involved a researcher posing as a 15-year-old football player and chatting with clerks at health food and supplement stores. Two thirds of the sales reps recommended the fictitious child take creatine. "Creatine containers specifically say on the label they are not recommended for use under the age of 18," said the study's lead researcher, Dr. Ruth Milanaik. "Or not recommended for minors." 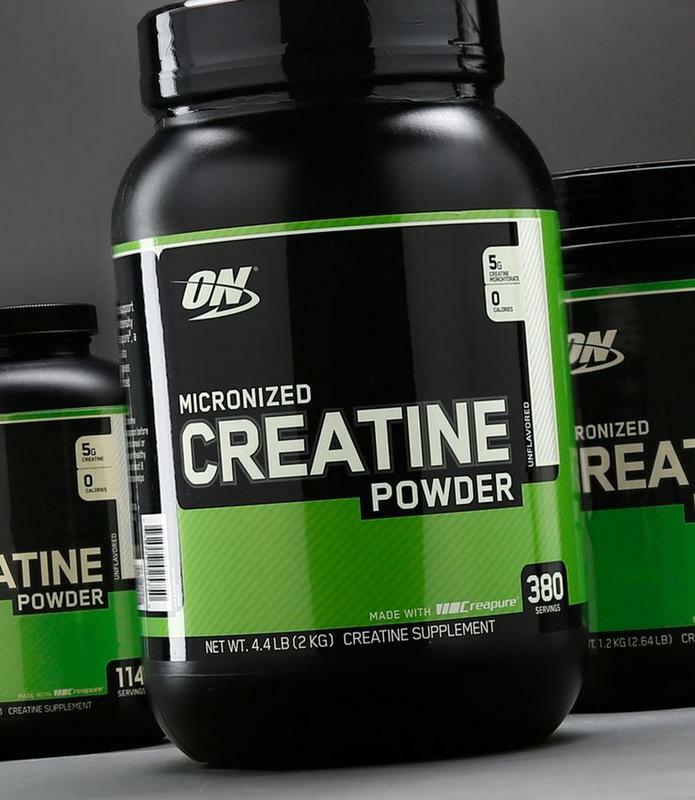 Creatine, an amino acid, is thought to increase muscle mass and boost athletic performance. It also causes dehydration and can cause damage to your liver and kidneys over the long haul. According to Dr. Robert Glatter, an emergency physician, kids are especially at risk for creatine's negative side-effects. "It can affect the organ itself and the ability of the organ to handle toxins. If a child who's developing starts to use these products, it can cause dysfunction and affect how the organs might work long-term." There are no laws actually preventing creatine from being sold to minors. Dr. Milanaik says, "None of what the vitamin shops and the health food stores did was illegal in any way, but they didn't have the best interest of the 15-year-old customer at heart." GNC has taken issue with the study's findings. " is one of the most widely studied sports nutrition supplements for athletes of all ages, including teens, and its safety record is well established for use in accordance with product labeling." "Our store personnel are consistently trained to discuss nutritional supplement products for use by a wide variety of consumers, whether athletes in training or individuals looking to maintain a healthy lifestyle and achieve specific wellness objectives." It's worth mentioning that GNC recently got slammed with a multimillion dollar class-action lawsuit for selling supplements tainted with illegal synthetic ingredients. Is giving creatine to kids a good idea? Do you seriously think the answer is "yes?"